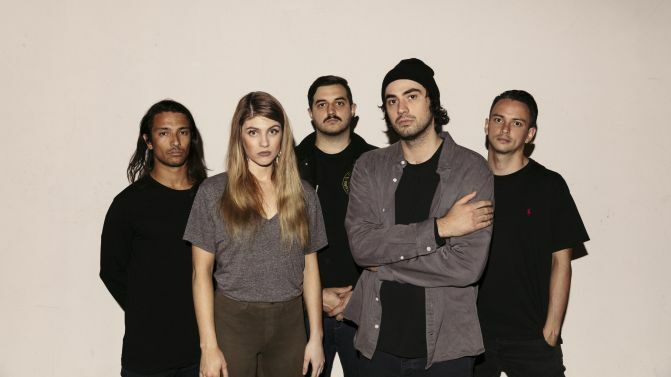 ORIGINAL STORY: Australia’s new festival on the block, Good Things Festival, has confirmed Perth’s metal five-piece Make Them Suffer as the second act for its upcoming debut in Melbourne, Sydney and Brisbane. The five-piece — who performed at Download Festival Melbourne earlier this year — announced their spot on the lineup after Good Things organisers got a whole lot of Australia’s emo population on board by announcing Boston Manor will be making their first trip to Australia for the festival as well. Make Them Suffer are just one of “a host of bands” organisers say they’ll be revealing in the week leading up to Thursday, 23rd August, when they will reveal their full lineup. Catch the 2018 Good Things Festival dates below, and stay tuned to Music Feeds for all the latest lineup info.